The Podcast app has been around on the iPhone for a while. 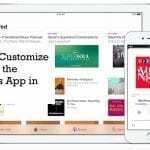 Although there are many awesome third party apps such as Overcast, many users still use the Apple app to enjoy their podcasts. Most of the time, the app functions as intended. There is, however, those instances when you run into various podcast download issues and it’s frustrating to tackle these problems. These download related problems include issues with podcasts not downloading at all to partial downloads or stuck podcast downloads. 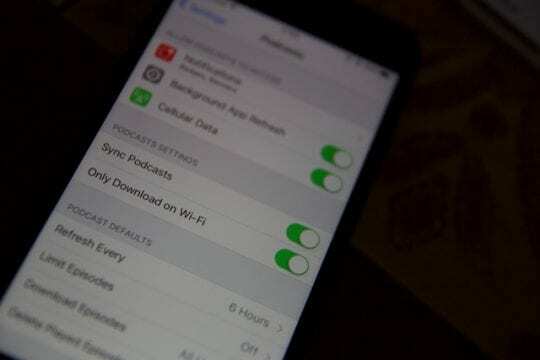 The challenge with troubleshooting download related issues is that there could be many reasons that might lead to download issues starting with your network connection, signal strength, a particular podcast in question, iOS version, the status of Apple servers or defect in the app. The first thing is to make sure that Apple content servers are up and running and not down due to maintenance or other reasons. Open your browser and check the Apple system status page. If there is an outage, the download issues may be just related to that. Give it some time and try again. 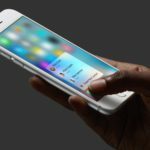 If you have just started to experience podcast download issues following the latest iOS upgrade, try restarting your iPhone and see if it helps with the problem. 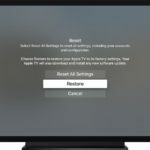 Some users find that resetting their network settings fixes the problem. Go to Settings > General > Reset > Reset Network Settings. Be mindful that this action removes any stored WiFi passwords, so have those written down or available to re-enter. Tap on Settings > Podcasts > Download Episodes. Ensure that this is not set to Off and is pointing at ‘All Unplayed’ instead. 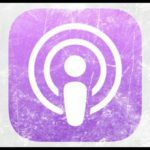 Check the network settings for Podcast downloads. Tap on Settings > Podcasts > PODCASTS SETTINGS. Are you trying to download via cellular or just wi-fi? Sometimes we set it up for Only Download on Wi-Fi and experience download issues when the wi-fi is not available or very weak. You can toggle the setting to switch off Only Download on Wi-fi and use cellular just to test if that helps with your issue. That way you can isolate if it is a Wi-Fi driven issue. Change the DNS for your Wi-Fi connection and point it to either OpenDNS or Google’s public DNS and see if the episodes start downloading. Tap on Settings > Wi-Fi > Choose the Wi-fi connection that you are using and tap on the ‘i’ icon on the far right. Next, go to the DNS row and edit it to 8.8.8.8 & 8.8.4.4 and save your settings. Check if that helps with your wi-fi speed and download problems. 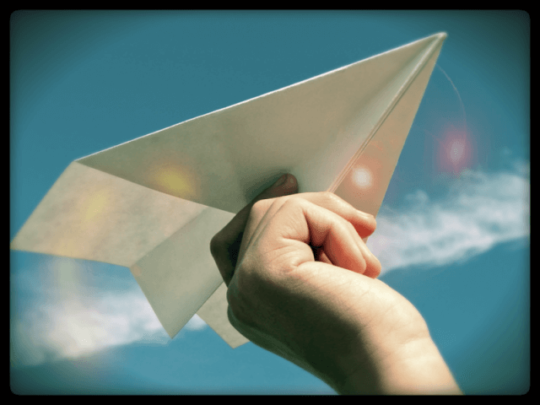 Toggling the Airplane mode has also helped many users. Swipe up on the main podcast app screen to access control center. Toggle Airplane mode to ON, wait for a few seconds and then turn it OFF. Check and see if your podcasts start downloading. Connect your iPhone to Power source. Next, Tap on Settings > Podcasts > Sync Podcasts. Try toggling this setting to OFF and ON a couple of times and wait about 5 seconds or so between the toggles. This action sometimes help with the issue. 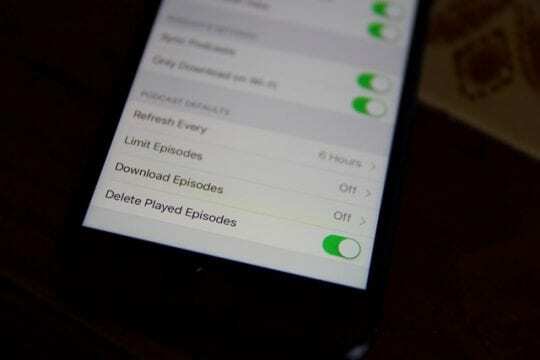 Close the Podcast app and restart your iOS device. Open the Podcast app and try to refresh and see if it works. If your iPhone or iPad is running iOS 10 and higher, you can delete the Podcast app from your device and then re-install the app. The delete and re-install process can sometimes solve the issue around partial downloads. The other thing to do with partially downloaded/stuck episodes is to cancel the download and restart it. The last option here would be to restore your iPhone and check if it fixes your issue. Restore is time-consuming for many of us. We recommend that you try out a third party app such as Overcast and check if you are still experiencing the download issues before your restore your iPhone. We hope that one of these ten tips help you with this frustrating issue. If you are still not having success, you can reach out to Apple Support and see if they can assist you with the issues. The ease of listening to podcasts, my favorite media, was one of the reasons I bought an IPhone. The redesign has made podcast listening an incredibly slow and frustrating endeavor. Whenever I open the app it has to reload each page in a way that was never necessary with the old app. I have a long commute and used to be able to hop into my car, plug in my phone, select an episode and be on my way in seconds. Now I preload everything from inside of my house while getting ready to save time, but it still takes my phone an unnecessarily long amount of time to get back to my preselections when I get outside. The updated podcast app is not user friendly, which I can’t fathom due to Apple’s role in creating the medium and history of user friendly IPods before the IPhone even existed. Please fix this! I want to love my IPhone again! This is the iPhone, podcast download, not working fix. this article provides the good information. I went to the Apple store. queued. I refused to pay for the service on my 6 weeks old phone. but still: not on my 4S, not on the 6. tried 3 different podcasts, still not. 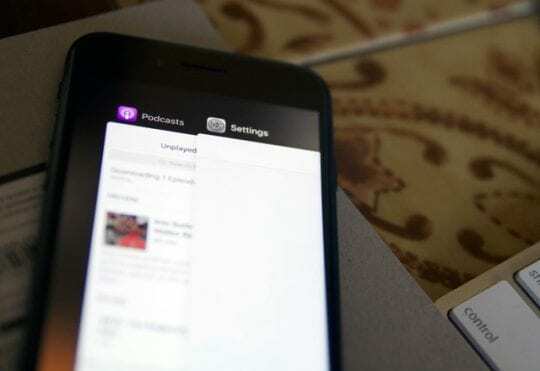 installed overcast and the podcast app. still no way. downloaded latest today update. retarted, reset network settings. did each of above recommedations. nothing. wasted 3 hours. this company is not liable for product failures. that is how they get rich. expensive product, no customer service. This problem happens to me monthly and I have to reset network settings to resolve it, it’s really annoying but it works. I prefer to have my podcast episodes to show as oldest first (honestly, when binge listening how else can you do this to make sense?) . I don’t seem to have that settings option in the new iteration of the app. Is there a work around for this? Karen, The new Podcast app leaves much to be desired. Once you have the Up Next queue populated with the relevant episodes, you can drag and re-arrange the sequence of your playlist. Give it a try. 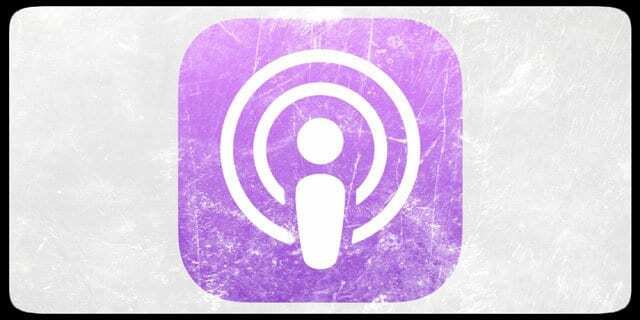 We will look into publishing a tips type article for the new podcast app soon. Thanks for your comment. In the podcast app, tap on Library > Shows and then choose then tap on the three dots within the circle on the far right of the ‘Play’ row. Here Choose Settings ( 3rd option) and then choose Custom Settings. On the first option, Episode Order, you can choose to mark it as Oldest to Newest. So there isn’t just one fix that works universally? 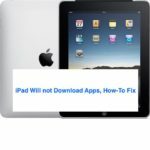 There are a lot of different reasons why an individual iDevice’s Podcasts aren’t working or responding. 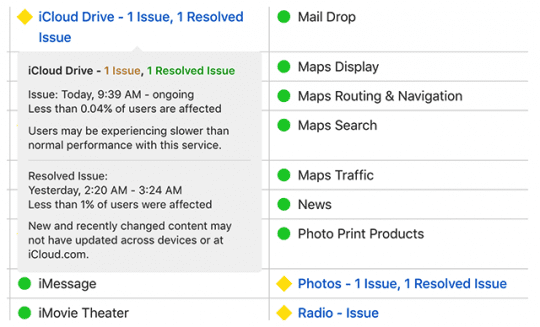 This article outlines many different troubleshooting approaches because what helps one user’s device doesn’t necessarily help another’s. That’s what we’ve listed several options, based on our own experiences as well as other users. Thanks for the help. You got me back into Podcast Land.